Big news for fans of first-class experiences! 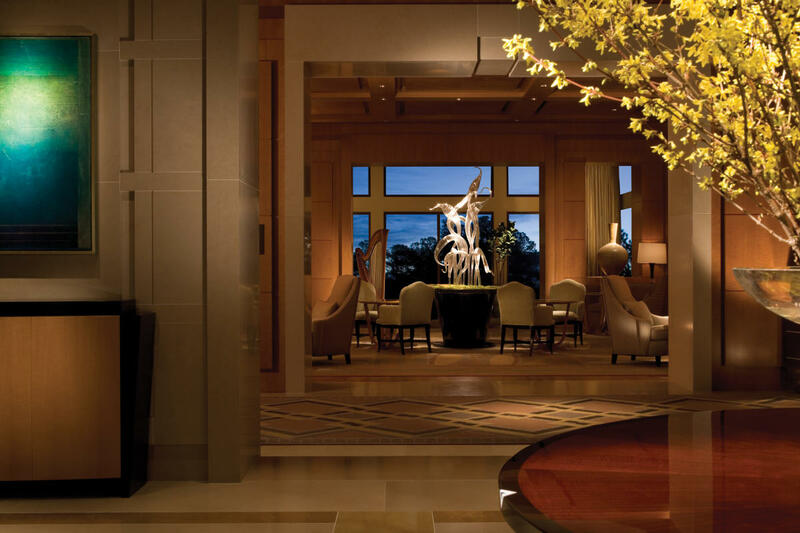 No stranger to major accolades, The Umstead Hotel and Spa—tucked away among Cary’s natural beauty and spacious woodlands—has been named as a Five-Star property by Forbes Travel Guide. Herons, the hotel&apos;s critically-acclaimed restaurant led by chef Steven Devereaux Greene, also received the Five-Star designation. The Umstead Spa—offering body treatments, massage therapies and more—also received a Four-Star designation. The Umstead Hotel and Spa and Herons are the only properties in the entire state to be designated as Five-Star hospitality destinations. Forbes&apos; Five-Star rating system, first introduced in 1958 to rate hotels, restaurants and spas, is based on more than 900 criteria. AAA has also released their Five and Four Diamond hotel and restaurant winners. 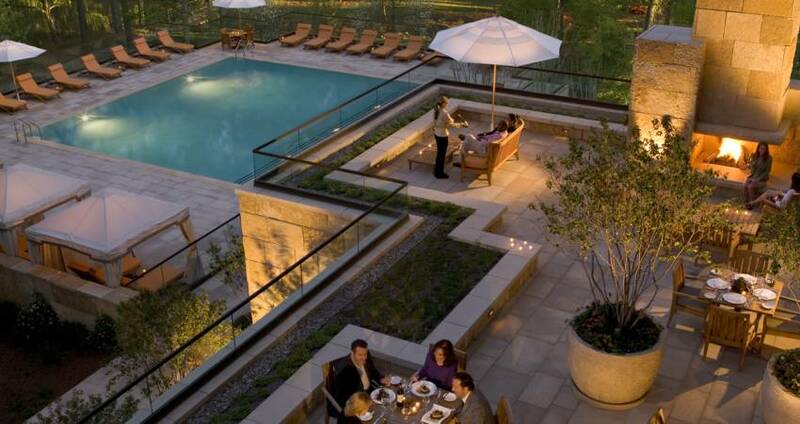 The Umstead Hotel and Spa and Herons were both recipients of a Five Diamond rating. The Renaissance Raleigh North Hills Hotel and Second Empire Restaurant and Tavern both received a Four Diamond rating. 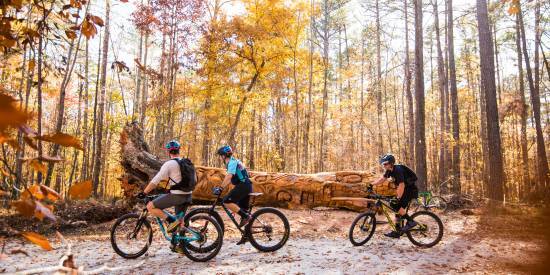 Looking for a fun way to get outside, get some exercise and find your way to some of Raleigh&apos;s best parks, restaurants, shops and attractions? 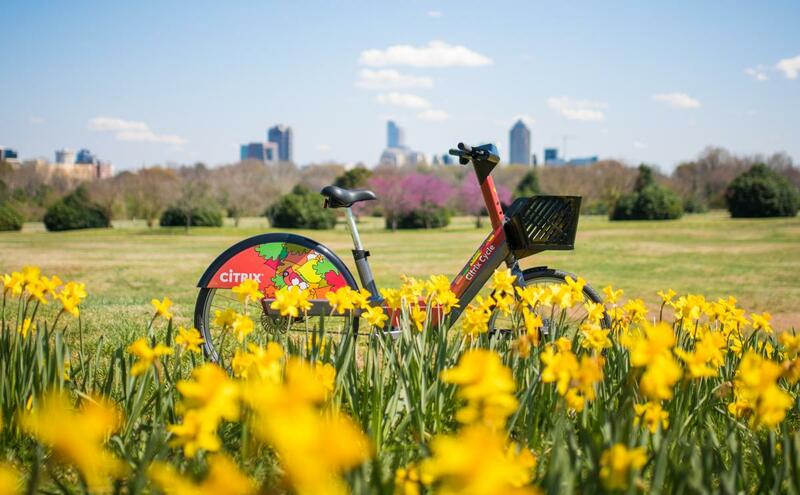 Well good news, bike fans—Citrix Cycle, a bikeshare program meant for short-term bicycle rentals to help you going from point A to point B, is now rolling! The docked bikeshare program (meaning bikes are rented from and returned to any of the 30 docking stations around town) launched in March 2019. A fun new way to get around town on two wheels, Citrix Cycle offers 45-minute rides for as little as $2. Phase I of the program includes 30 docking stations—mostly centered in and around downtown Raleigh—and 300 total bikes available for rent. Approximately 200 of the bikes include electric assist, meaning riders get a smooth boost from a battery powered system that matches your pedaling strokes, making getting across town (and up some hills!) a breeze. To get started, visit citrixcycle.com or download the mobile app from the App Store or Google Play to sign up. 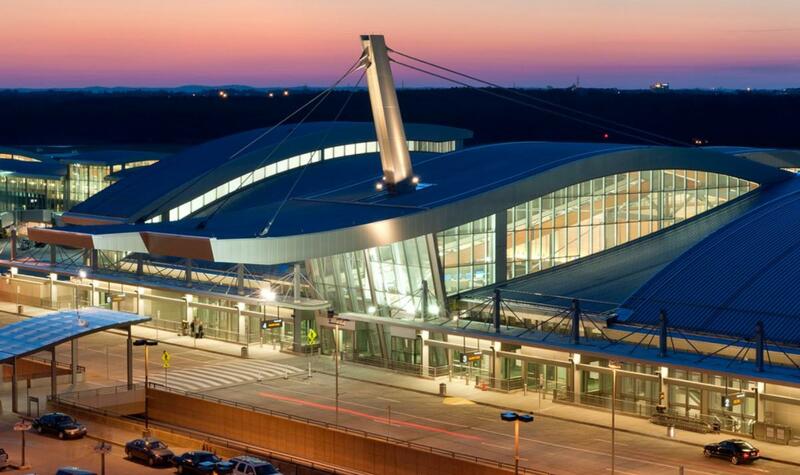 2018 was another banner year for travel at RDU International Airport. In Jan., the airport revealed that 12.8 million passengers traveled the airport last calendar year, a new all-time high and a 9.7-percent increase over 2017. That news—along with a pair of USA TODAY 10Best Readers&apos; Choice Awards for two of the airport&apos;s vendors (Whisky River was voted best airport bar in America; Root & Branch took the top spot for Best Airport Shop for Local Merchandise)—comes on the heels of a flurry of recent flight announcements. 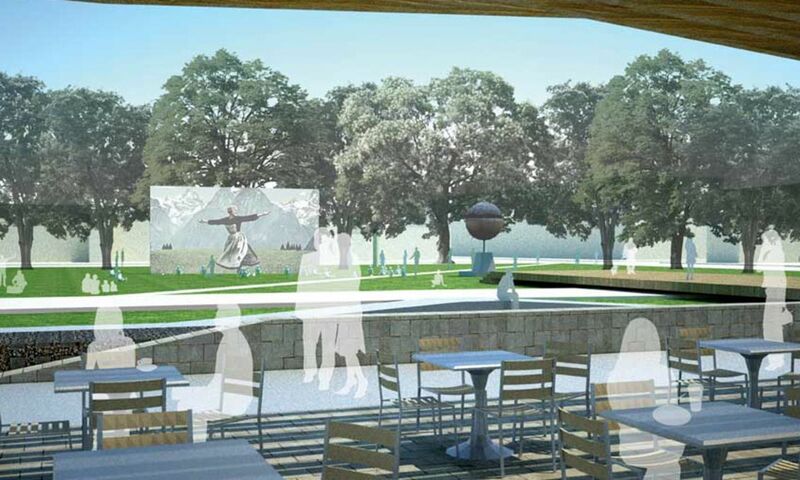 More than 400 daily flights at RDU connect to what will soon be 68 non-stop destinations—service to San Jose and Montreal (the seventh international destination for RDU) are scheduled to begin this summer. In the last 18 months, the airport has added new service to 21 non-stop destinations. You can view a map and list of destinations served by RDU here. A new 105-room hotel in Cary&apos;s Parkside Town Commons shopping area—within easy walking distance of more than 50 retail shops, restaurants and other entertainment—is set to open in April. The Courtyard Raleigh/Cary Parkside Town Commons is a Marriott International, Inc., property located just seven miles from RDU International Airport. 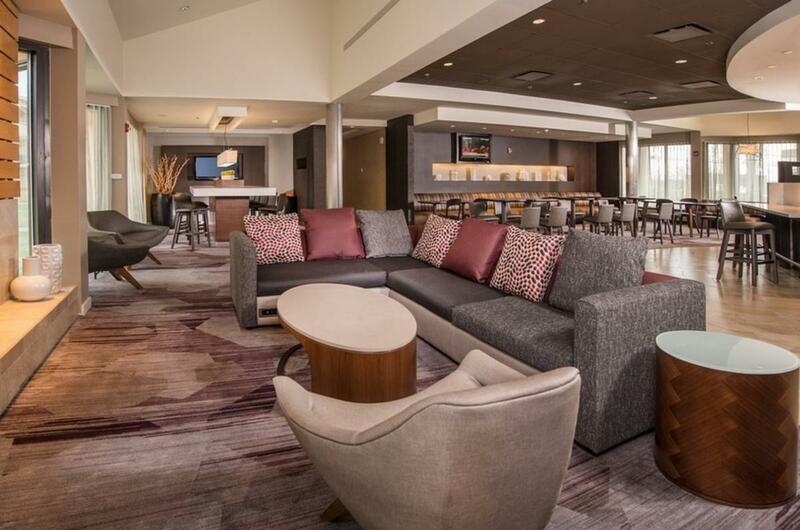 Amenities include an on-site restaurant and bar, an indoor pool, more than 6,500 square feet of flexible event space (for use of groups of up to 300 for receptions) and airport shuttle service. As of late, North Carolina&apos;s capital city has also made a name for itself in the world of beer—so much so that the City of Oaks was recently dubbed the sixth top beer destination in the world! 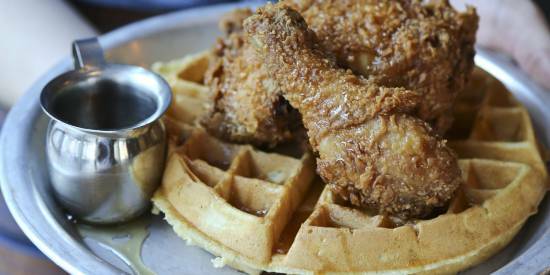 VinePair, the food and beverage-focused website, took note of Raleigh&apos;s hoppy hot shots. Why exactly is Raleigh on the list? 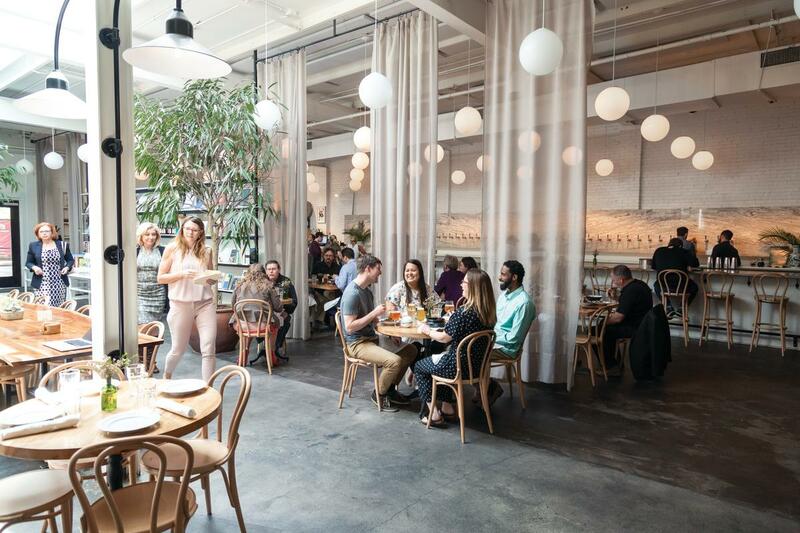 Brewery Bhavana, previously named one of America&apos;s 10 "best new restaurants" by Bon Appétit, is truly gorgeous—Condé Nast Traveler just named the space one of the 15 "most beautiful breweries, wineries and distilleries" in the world! Burial Beer Co., named one of the world&apos;s best small breweries by Craft Beer & Brewing magazine in 2018, has opened a cozy space that&apos;s part taproom, part art gallery dubbed The Exhibit at Transfer Co. Food Hall (where eager crowds are lining up early for special beer releases). 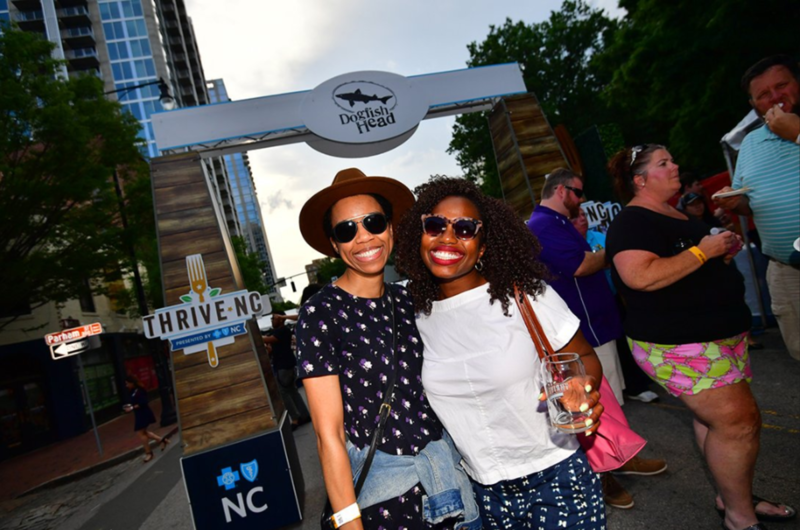 And Brewgaloo, the state&apos;s largest beer event that helps cap off N.C. Beer Month at the end of each April, was just voted best beer festival in America in USA TODAY&apos;s 10Best Readers&apos; Choice Awards. 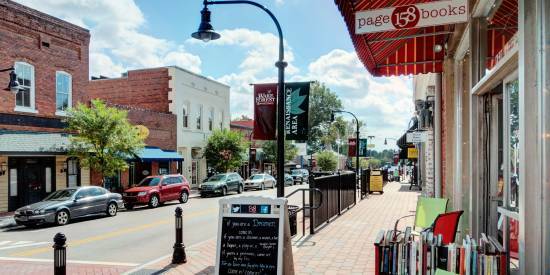 Find out more and get the full scoop on Raleigh, N.C.&apos;s beer scene here! Known to many as the face of Raleigh&apos;s booming food scene, Ashley Christensen—whose downtown culinary empire now spans five eating and drinking establishments after first opening Poole&apos;s Diner in 2007—is up for Most Outstanding Chef for the third year in a row. Rockstar chef Cheetie Kumar (co-owner of Garland, Neptunes Parlour and KINGS—not to mention key member of local band Birds of Avalon) earned a third consecutive James Beard Award nomination for Best Chef: Southeast for her spice-driven cuisine at the Indian- and Asian-inspired Garland. One of the country’s youngest executive chefs to helm the kitchen of a Forbes Five-Star or AAA Five Diamond establishment, Steven Devereaux Greene&apos;s work at Herons at the Umstead Hotel and Spa has earned him a third semifinalist nod for Best Chef: Southeast. 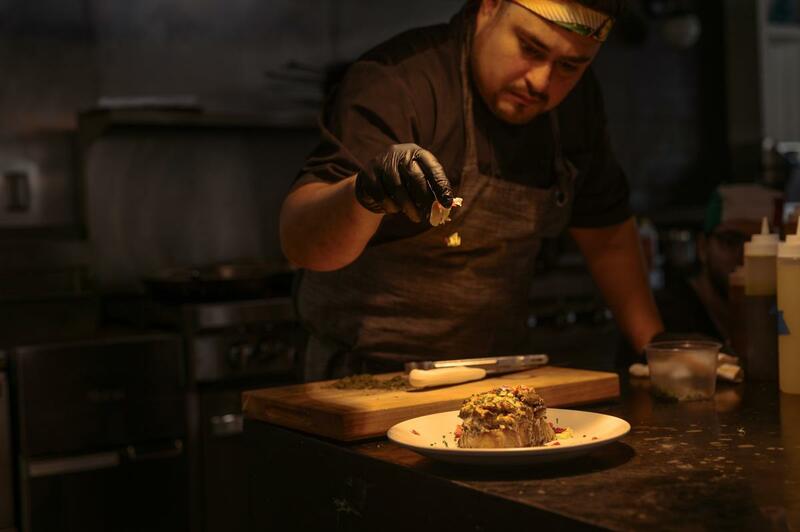 And chef Oscar Diaz (pictured below), a first-time James Beard Award semifinalist nominee in the Best Chef: Southeast category, helped open The Cortez in 2017, a fresh seafood and cocktail restaurant with Mexican influence housed in a gorgeous dining space in downtown Raleigh&apos;s Glenwood South district. Roll call! Who&apos;s ready for beer festivals, outdoor concerts and food truck rodeos? 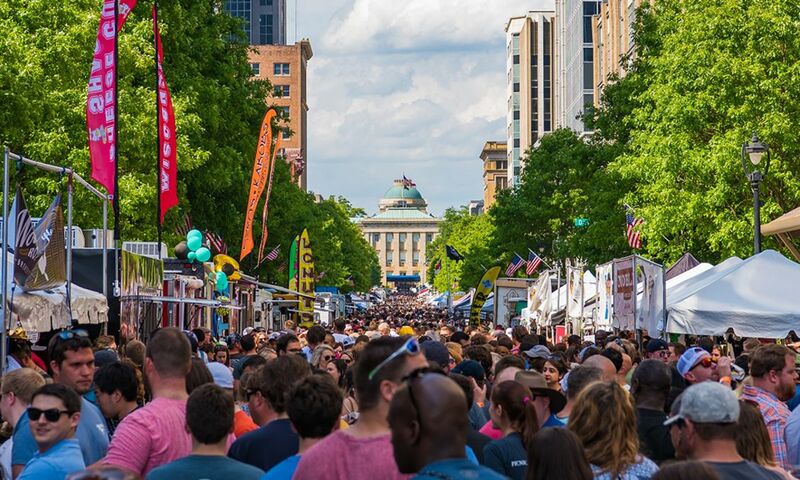 For those who are planning or attending a meeting in Raleigh, N.C., this spring, we&apos;ve pulled together 30 hand-picked experiences sure to keep meetings and convention-goers busy and happy during their free time while visiting the capital city. Our spring bucket list includes can&apos;t-miss arts exhibits, where to find the best barbecue, how to tackle a trio of world-class museums, everything you need to know about the best spots to hike, bike and run, dates for the area&apos;s biggest events and festivals and so much more.